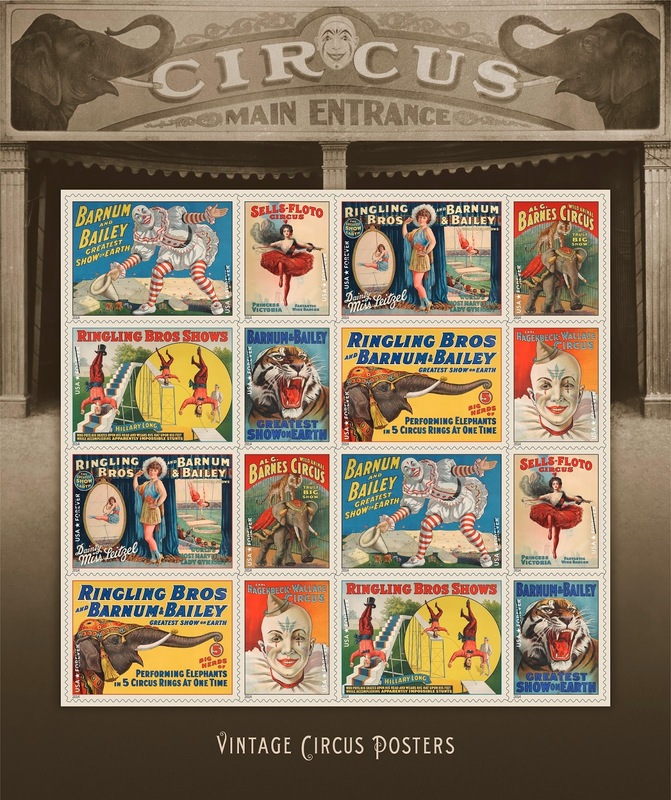 featuring eight designs of early 20th-century circus poster art that showcased eye-catching imagery of stunts, performers, and animals. However, the unveiling ceremony of stamps had drawn protests from PETA and other animal welfare organizations, marking the change of times. Unfortunately a day before on Sunday, May 4, 2014, an accident occurred during the aerial performance at the 11 a.m. Ringling Brothers Barnum and Bailey Circus show in Providence, Rhode Island, resulting serious injures to 11 performers. The initial assessment indicated that failure from a single piece of equipment - failed clamp - caused the incident. It is troubling to learn no redundancy of safety measure was built in. 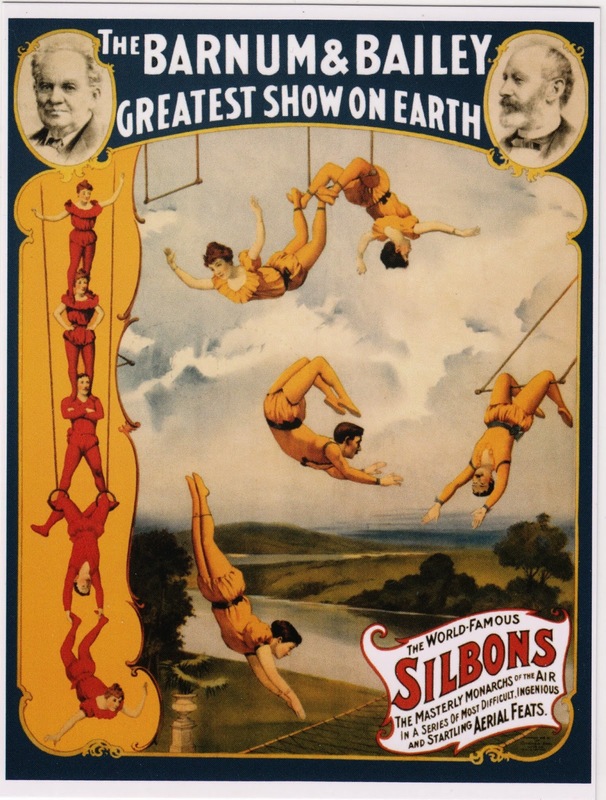 While we accept the inherited risks from those circus acts and appreciate the dedications from the circus performers, there are lessons to be learned so that the similar failures would not happen again, with the highlight of other recent circus accidents. Outgoing postcard US-2776555 to Germany shows a vintage circus poster for the Greatest Shows on Earth by Barnum and Bailey Circus, featuring a trapees act. Credit to Library of Congress. The postcard was purchased from Zazzle.com.